We are pleased to announce the appointment of Richard Bishop as Contracts Manager. Richard has over 10 years experience in the construction industry having previously been a Project Manager house building in East Anglia and Construction Manager in Lincolnshire. In his new role Richard will be responsible for managing Contracts, tendering and customer liaison across a variety of schemes. 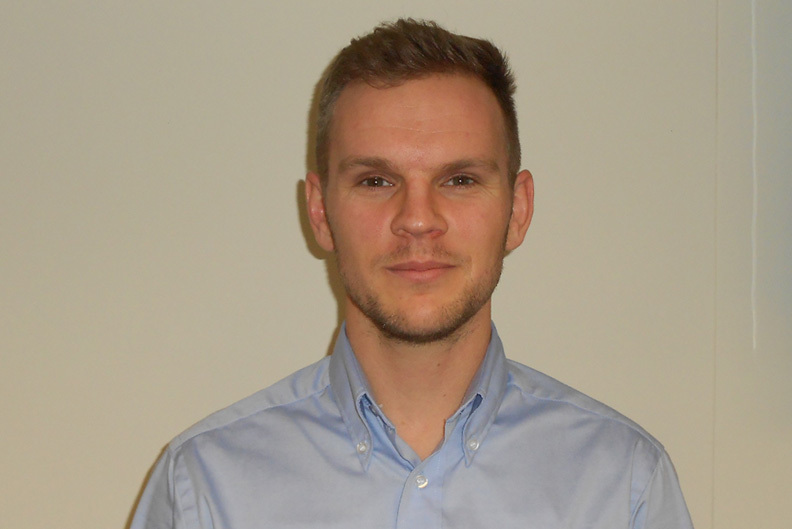 Richard holds a range of Construction related Qualifications having graduated from Loughborough University in 2007. His primary role is to ensure that construction projects are completed on-time and within budget whilst also promoting the business and seeking new contracts. He will develop and implement systems and ensure construction quality standards and building safety requirements are met. Based in Boston, Lincolnshire, Clarke Group Construction is active in all areas of property construction, particularly in the education and healthcare sectors.